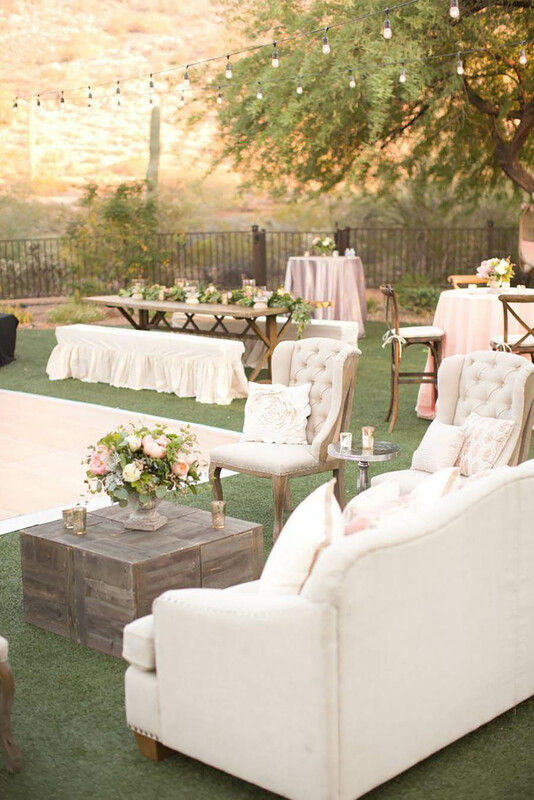 If you’re hoping to throw a wedding ceremony outdoors, why not do it in your own backyard (if that’s a viable option)? 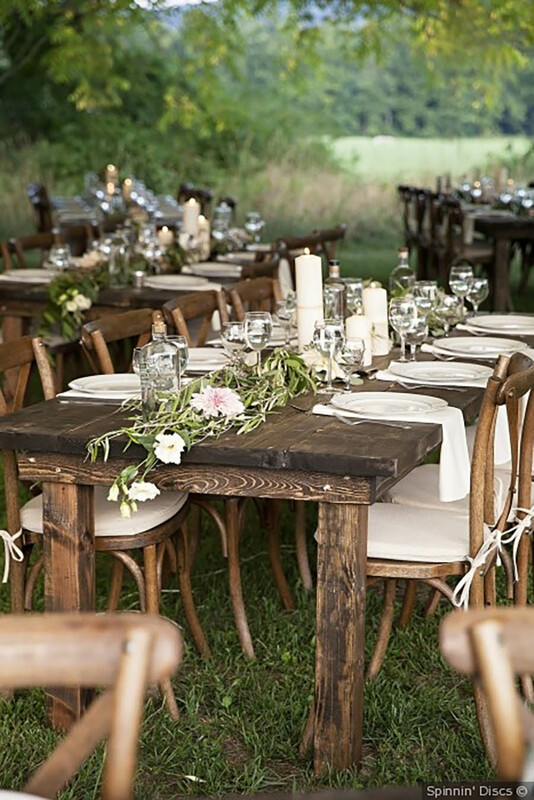 Besides cutting out the cost of renting a venue, it’s a meaningful way to celebrate your big day with your closest family and friends in the comfort of your own home. 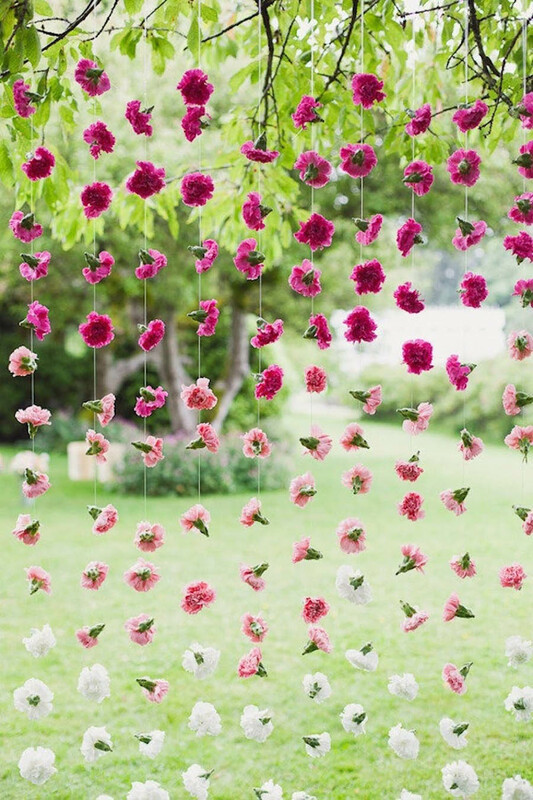 A garden wedding, too, creates a dreamy setting that can be styled to feel just as intimate. 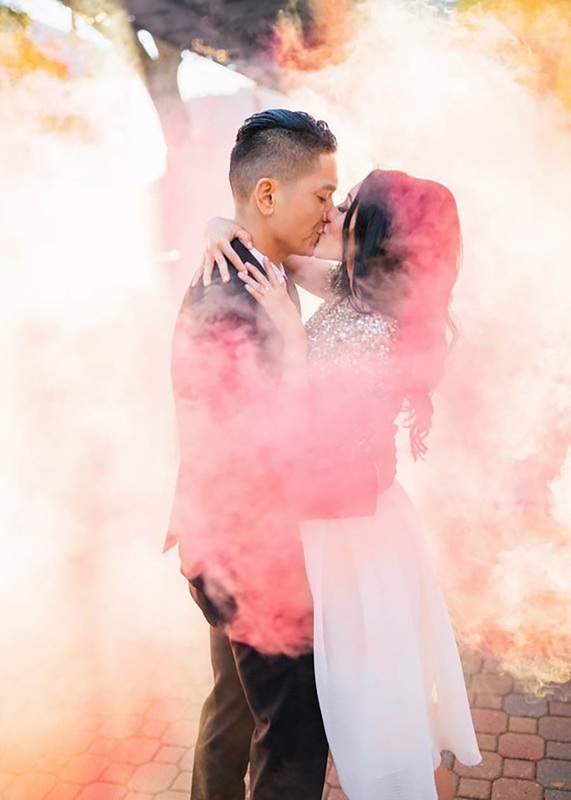 This isn’t exactly new, but interest in it is growing for pre-wedding shoots, and it’s easy to see why. 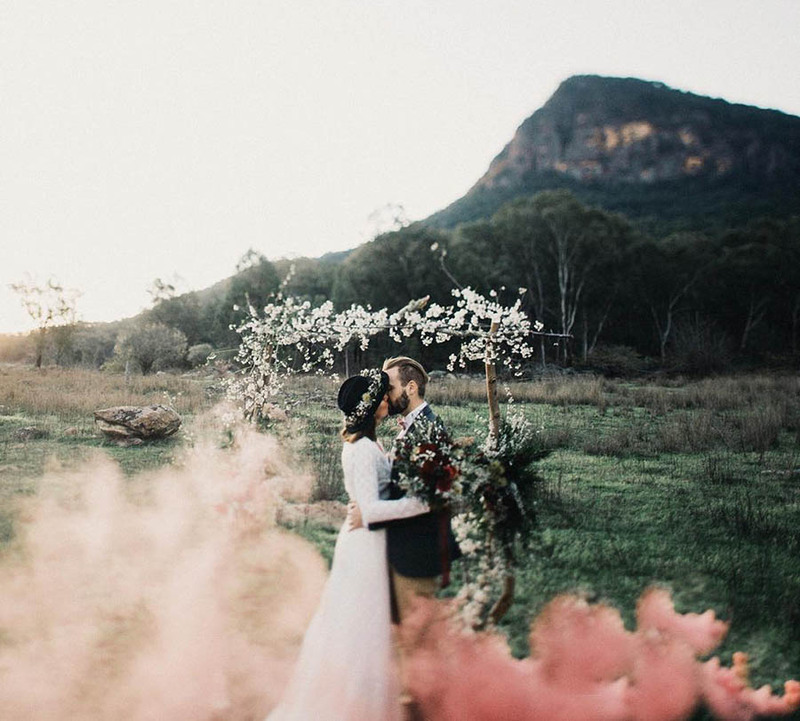 Coloured smoke bombs provide a moody, mysterious edge to your wedding and engagement shots. 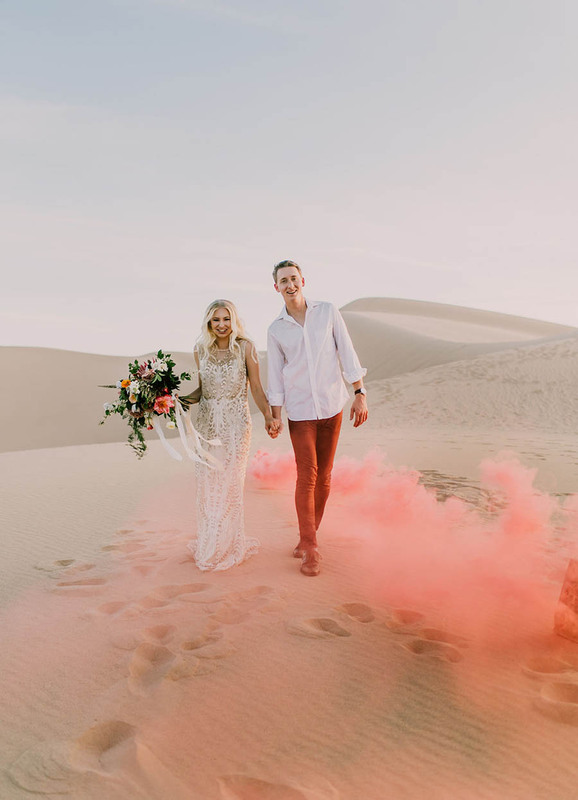 Your images will almost certainly be stunning – and the best part is, the smoke bombs will work well in low light conditions too. 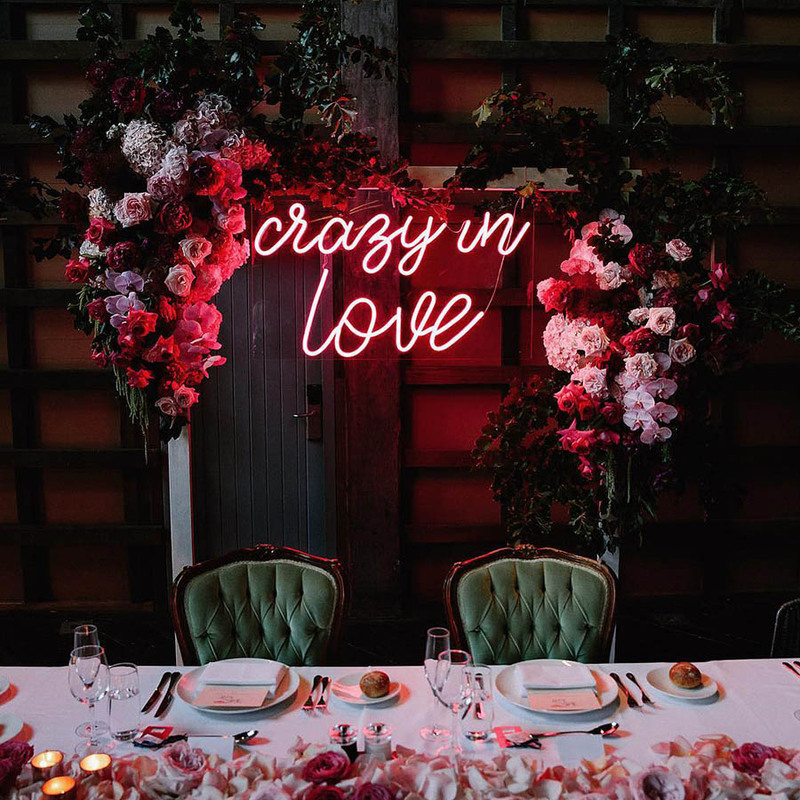 Calling all daring brides-to-be: This wedding trend, which saw a huge jump in Pinterest searches (a 1552% increment, to be exact), will be right up your alley. 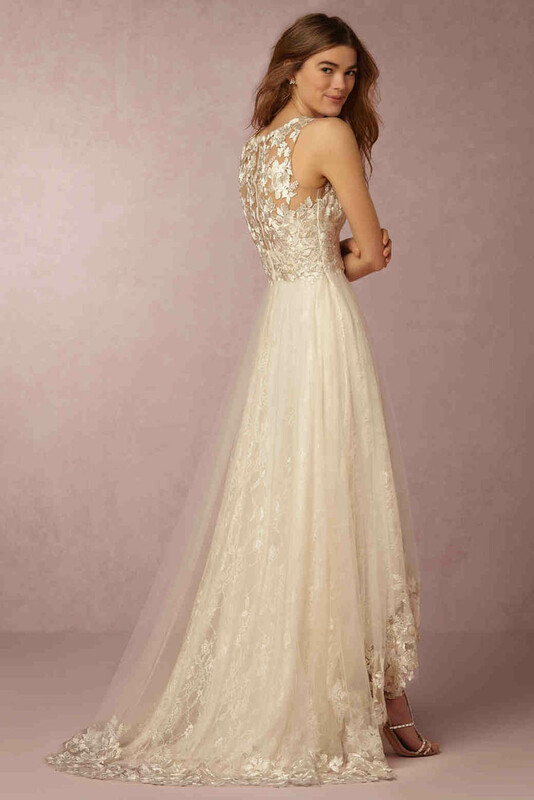 Ditch the traditional white wedding dress and try a gold wedding gown on for size: while it might seem unusual, a champagne-coloured piece adds an elegant aura, and shimmery or lace appliques will also lend an air of glamour. 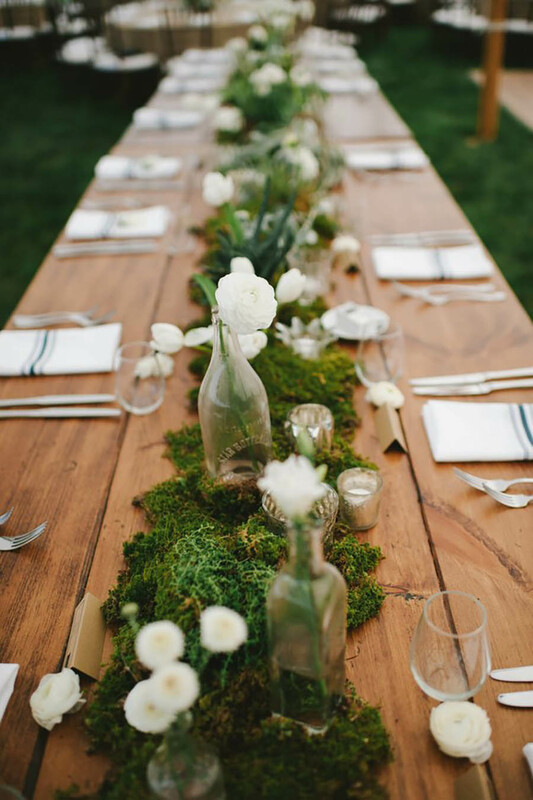 Beautiful floral arrangements are obviously a mainstay at most weddings. 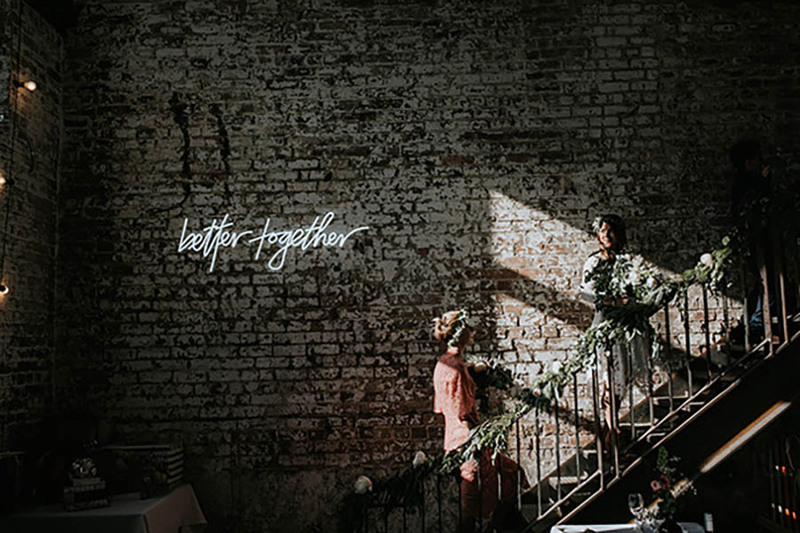 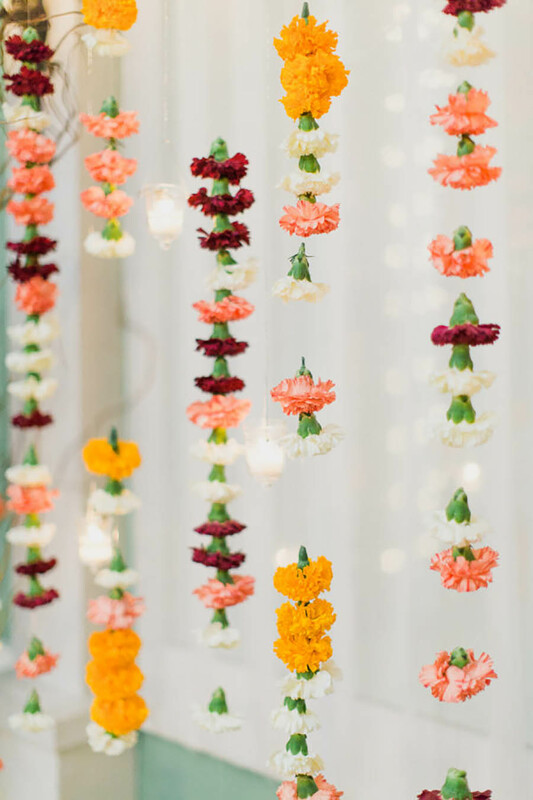 But Pinterest has spotlighted some of the most creative ways to incorporate floral artistry into your wedding bash: by using flowers as a pretty backdrop for a wedding arch, or by draping them over tables and covering ceilings with them. 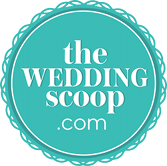 Little wonder that searches for this went up by a whopping 1154%! 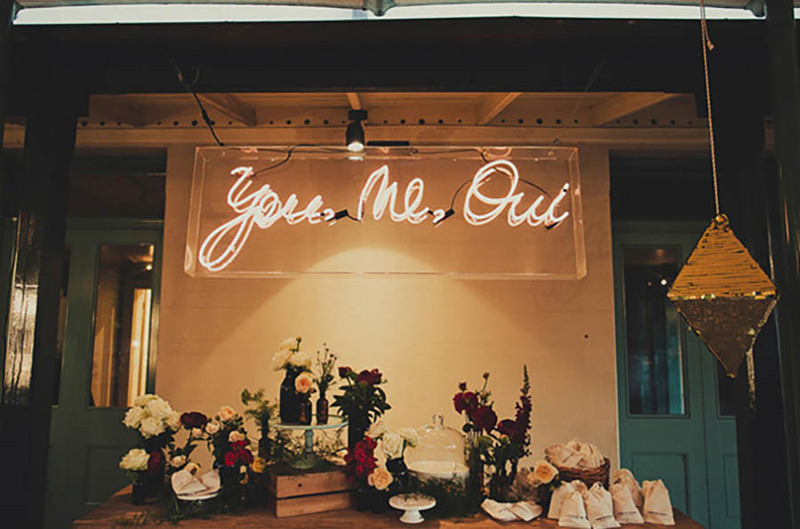 Pinterest searches for neon signs went up by 281% this year. 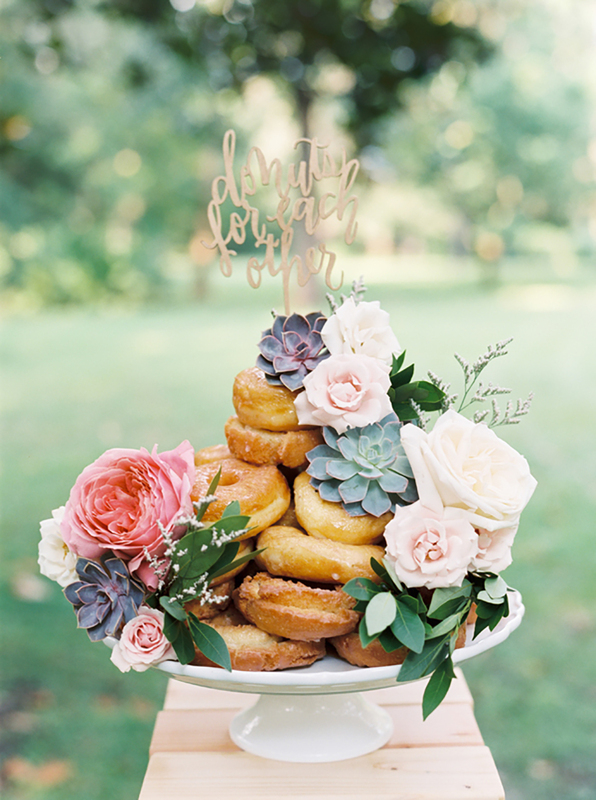 These are a snazzy and ultra cool way to commemorate your once-in-a-lifetime event, and instantly jazz up the décor at your dessert table or at your wedding banquet. 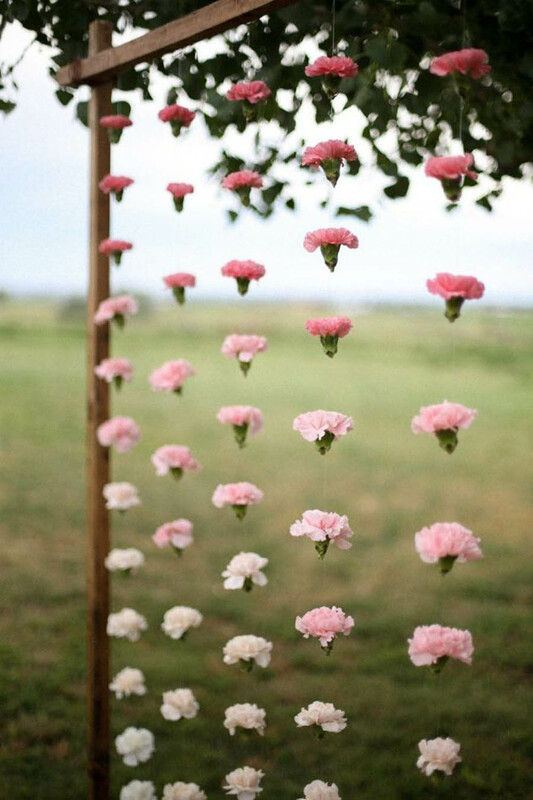 Plus, it makes an eye-catching prop for your wedding guests to pose with. 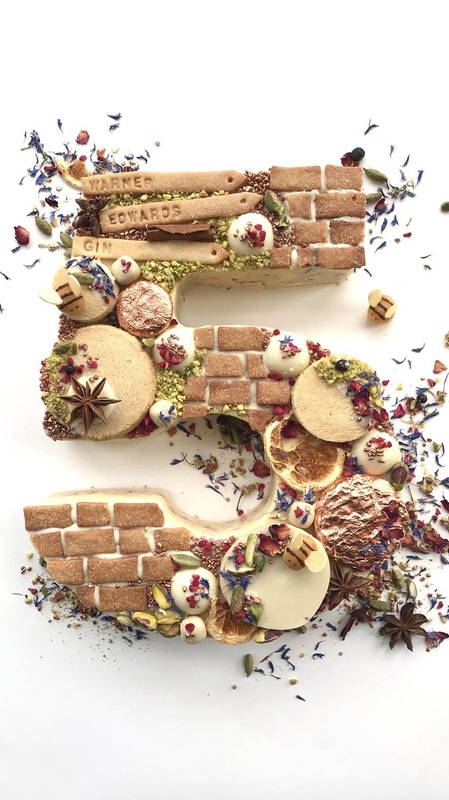 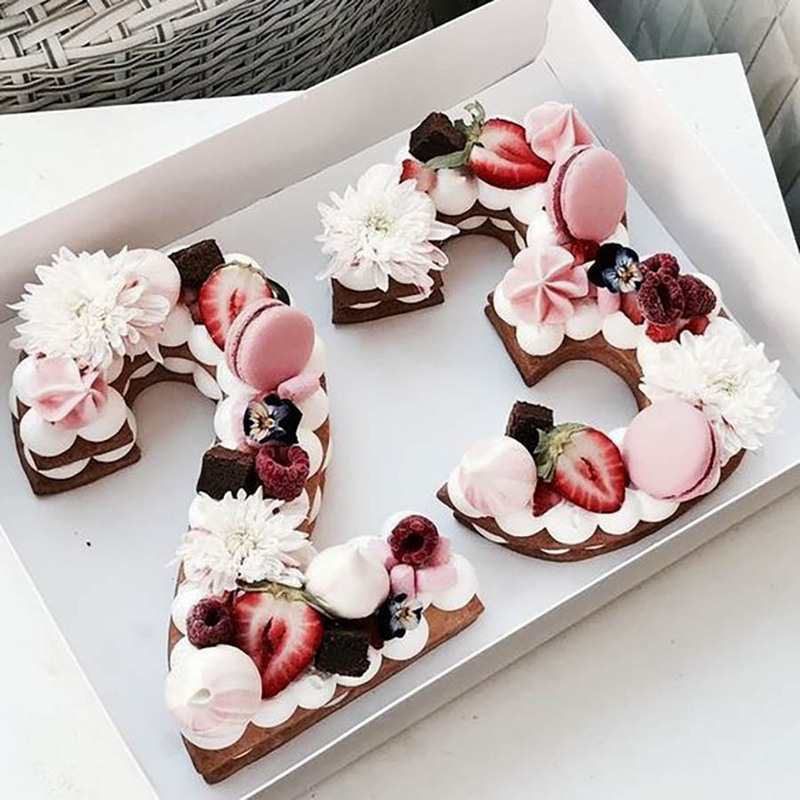 If celebrating anniversaries are important to you, you’ll be smitten with this clever wedding cake design that comes in the shape of – you guessed it – numbers. 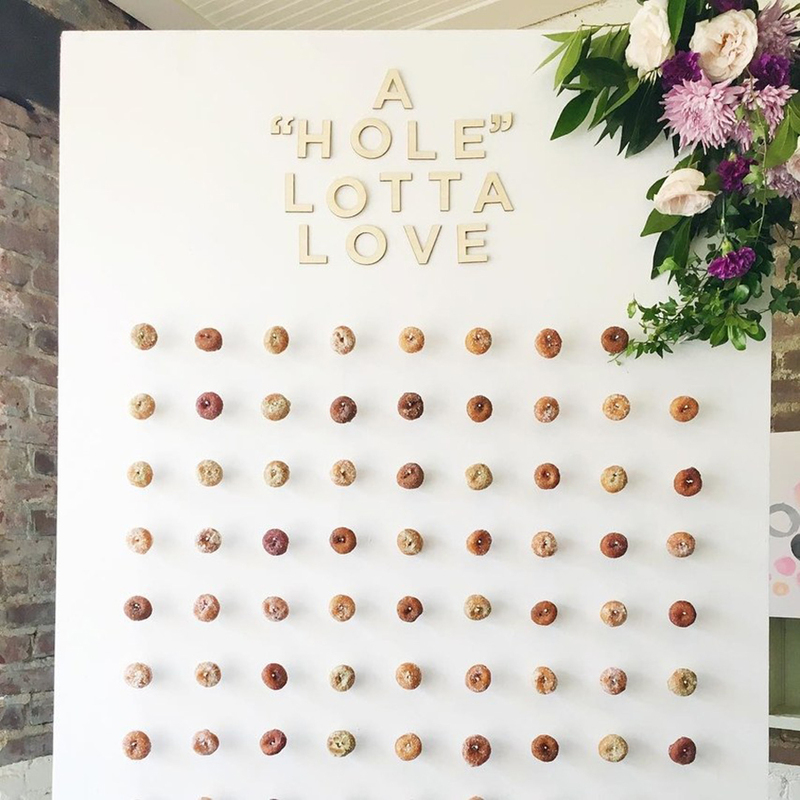 We love how intricate and detailed these cakes look, and think it’ll make an unconventional way to symbolise the date that you and your fiancé are officially wed! 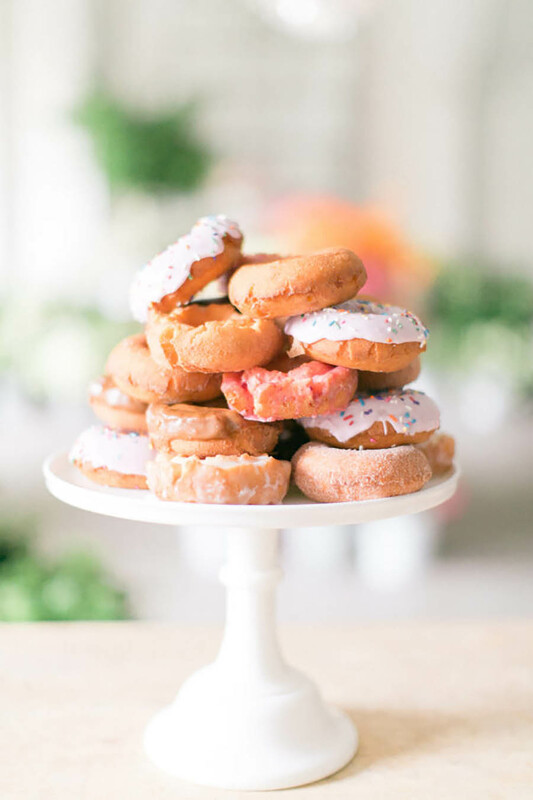 It’s hard to resist a gorgeous edible party display, and it’s even harder when it involves donuts. 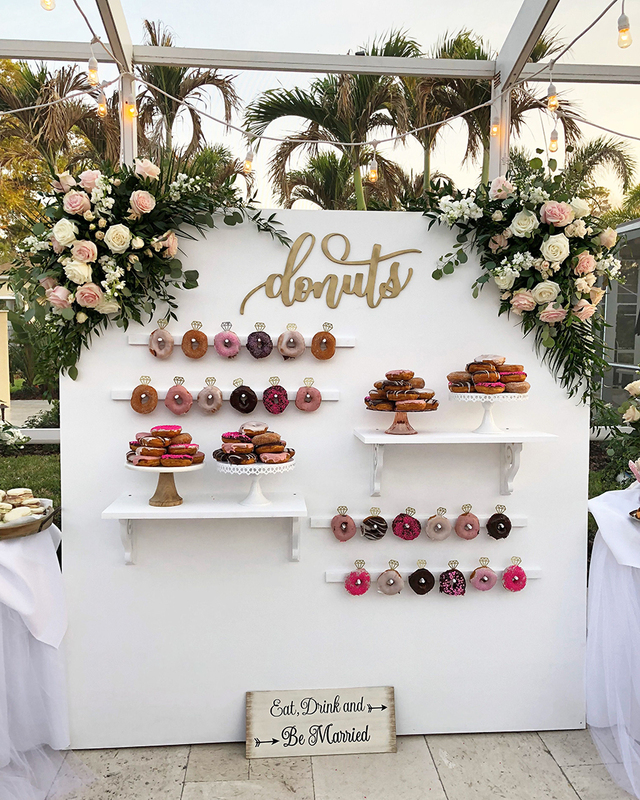 Whether they’re stacked artfully on a cake stand or displayed colourfully via pegs on a wooden board, donuts are going to be a hot – and yummy – favourite for wedding receptions in 2019.